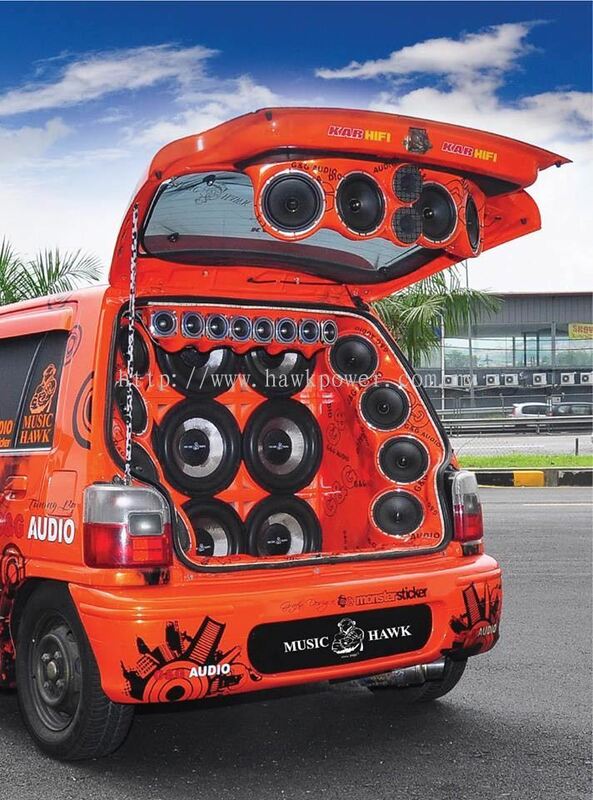 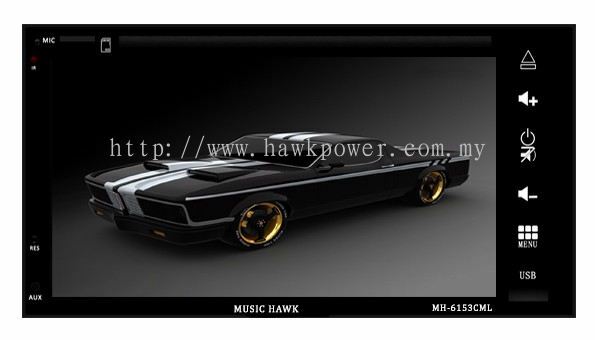 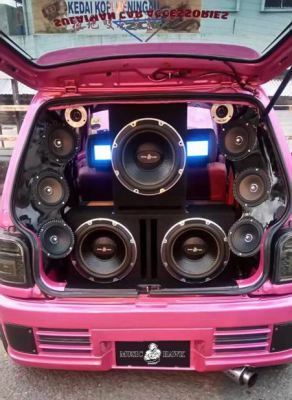 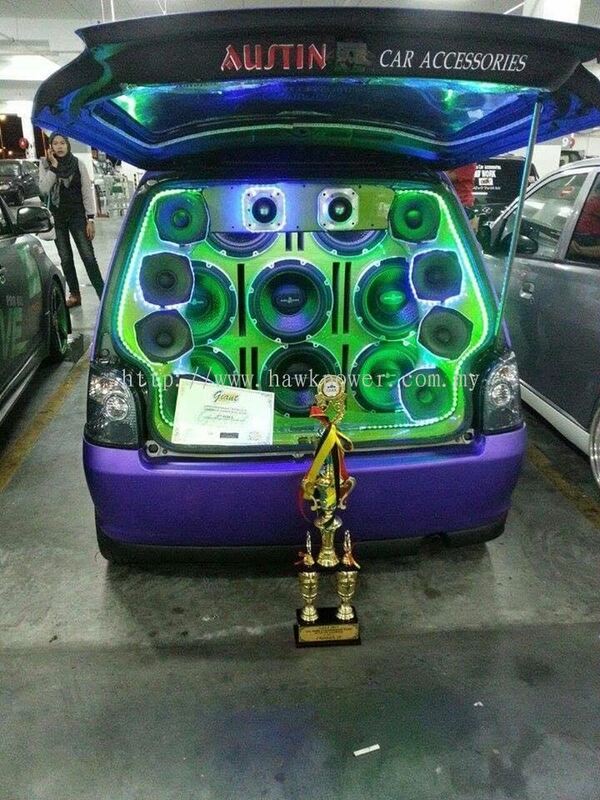 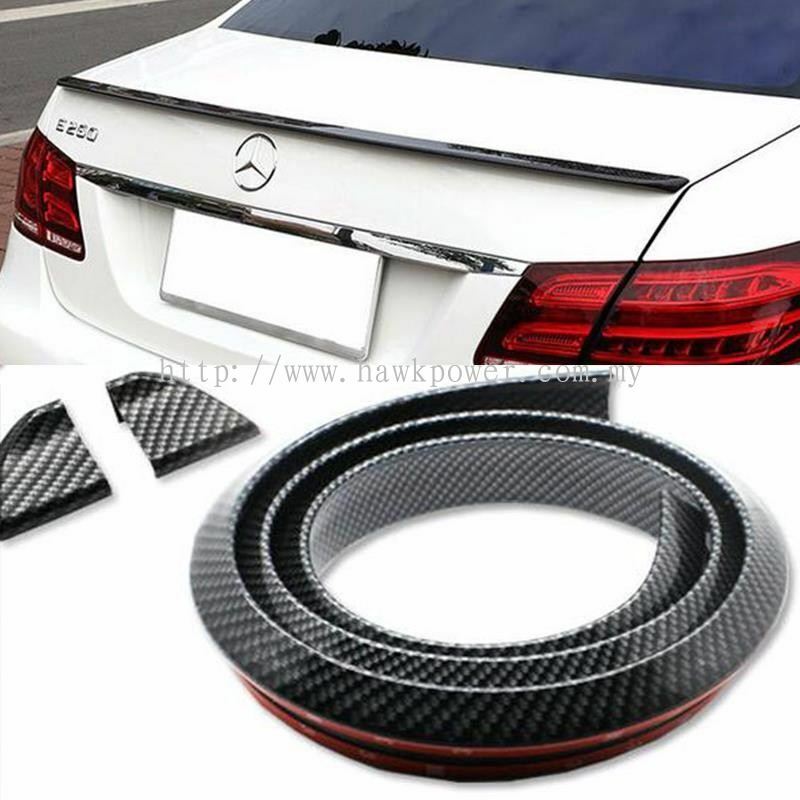 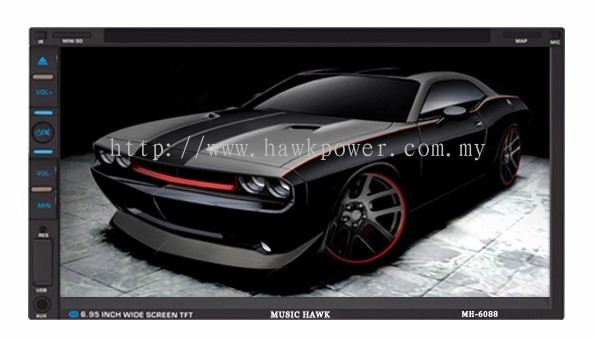 HAWK POWER MARKETING SDN BHD - HAWK POWER MARKETING SDN BHD is a car audio and car accessories supplier company. 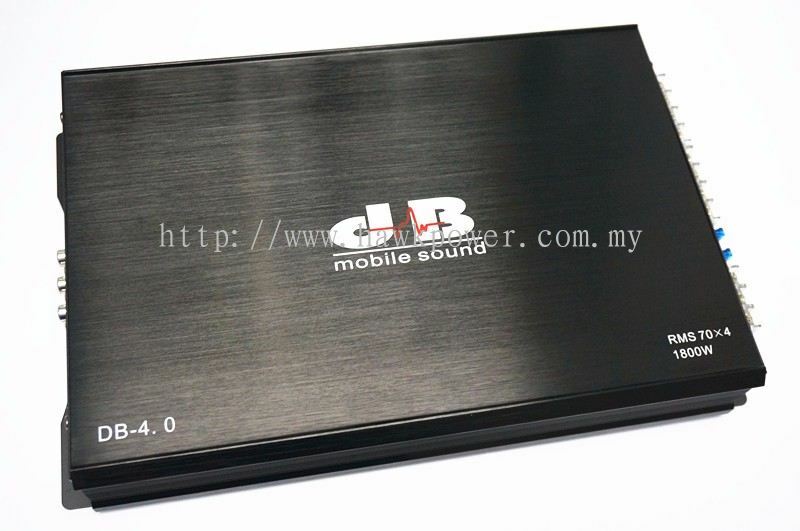 Our main office is located in Mount Austin, Johor Bahru (JB). 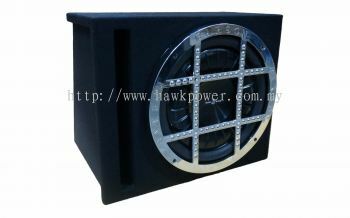 Furthermore, Feng Yong Marketing Sdn.Bhd changed its name to Hawk Power Marketing Sdn Bhd, has became the major wholesale trader in the south Malaysia.June 5, 2002, Hawk Power successfully developed and created their own brand of car audio system, it had solved and provided more option to the market demand. 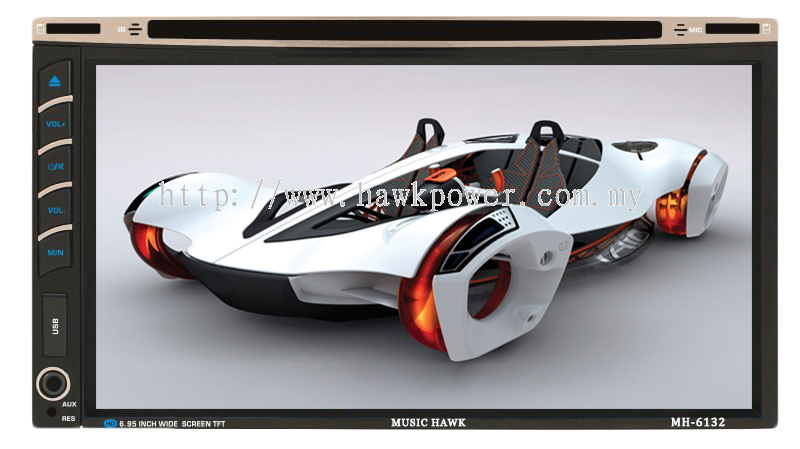 July 9, 2006, due to the lack of storage space, Hawk Power had a large-scale relocation, moved the base from JB downtown to Mount Austin Industrial Zone. 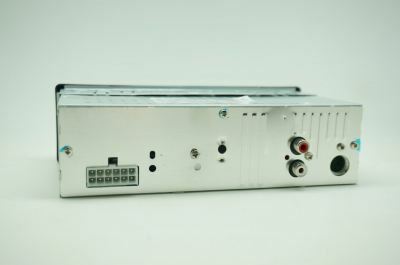 The problem of insufficient storage space simply had been solved, hardware and software equipment was greatly improved as well. 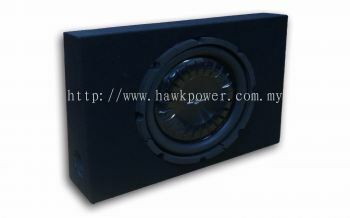 August 15, 2008, Hawk Power Marketing (Sarawak) Sdn Bhd was founded in Kuching, Sarawak, East Malaysia, to enhance the efficiency of the supply of goods. 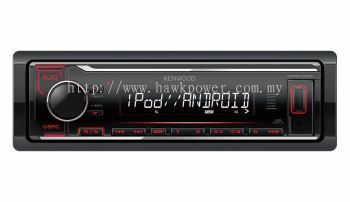 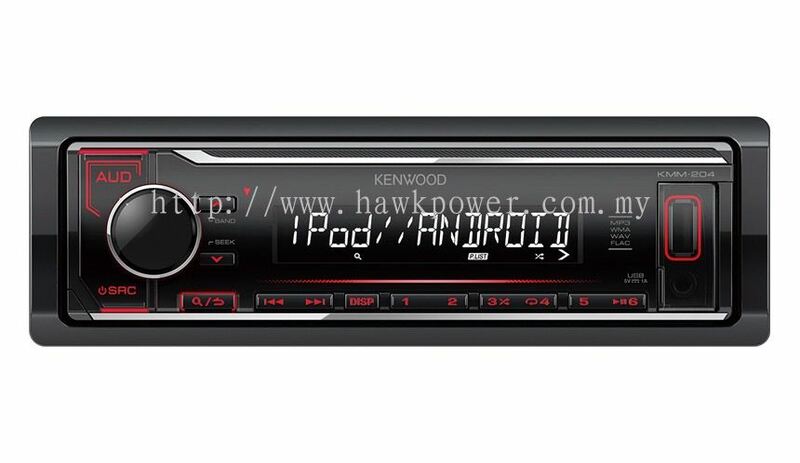 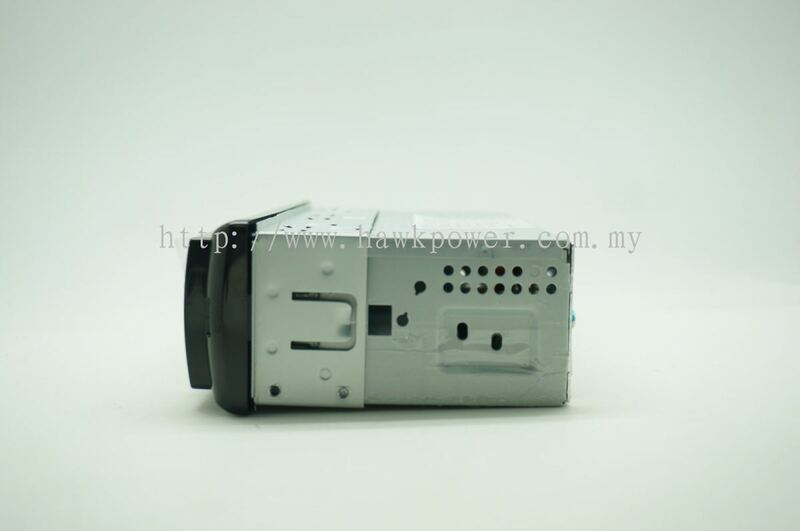 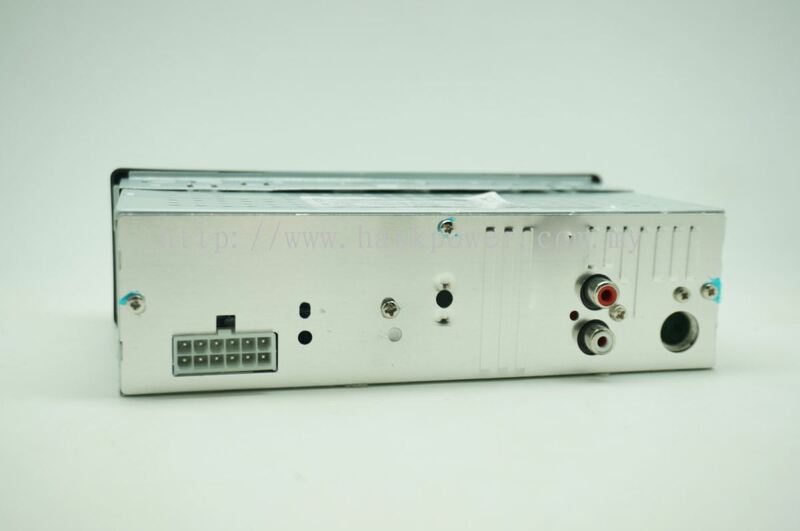 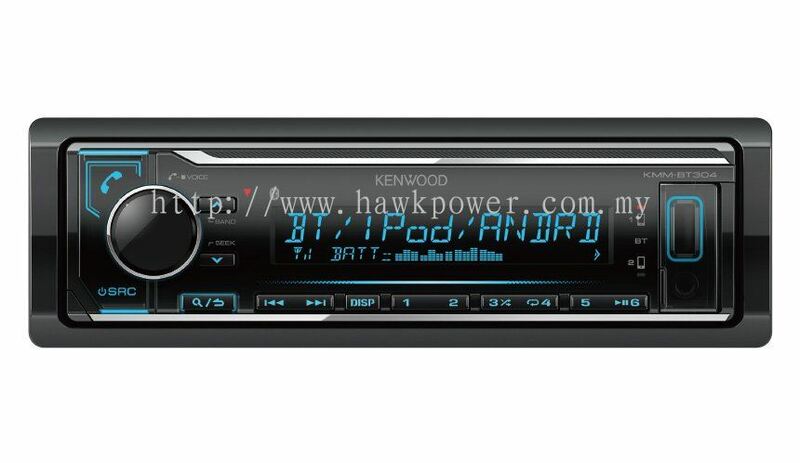 HAWK POWER MARKETING SDN BHD added new product in Car Receiver Player - 1 Din Receiver Category. 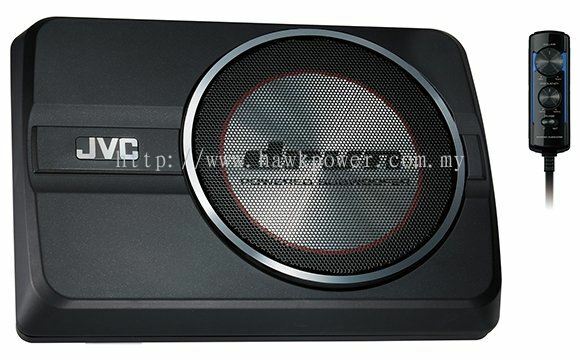 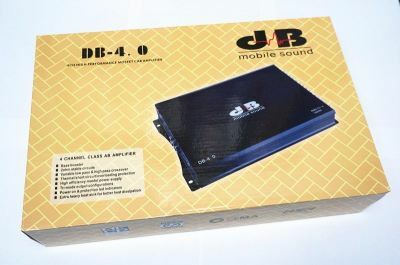 HAWK POWER MARKETING SDN BHD added new product in JVC - Woofer Category. 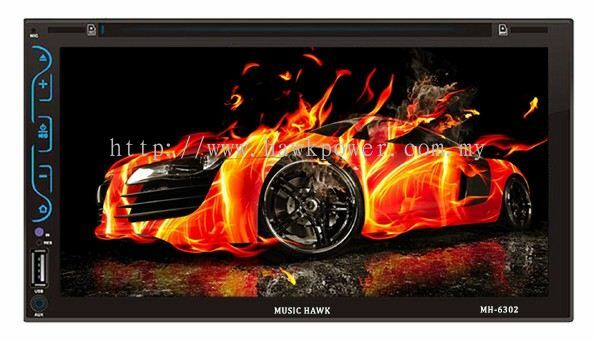 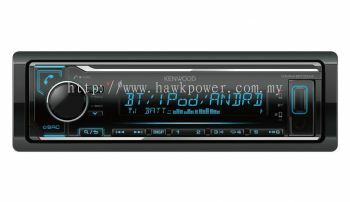 HAWK POWER MARKETING SDN BHD added 4 new products in Car Receiver Player - 1 Din Receiver Category. 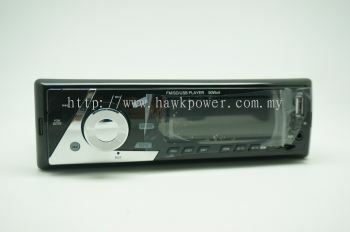 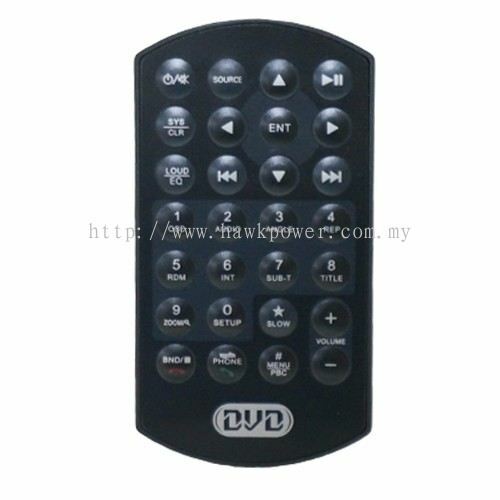 HAWK POWER MARKETING SDN BHD added new product in Audio - Player Category. HAWK POWER MARKETING SDN BHD added new product in Music Hawk - Accessories Category. HAWK POWER MARKETING SDN BHD added 2 new photos to the album - Activities. HAWK POWER MARKETING SDN BHD added new photo to the album - Activities. 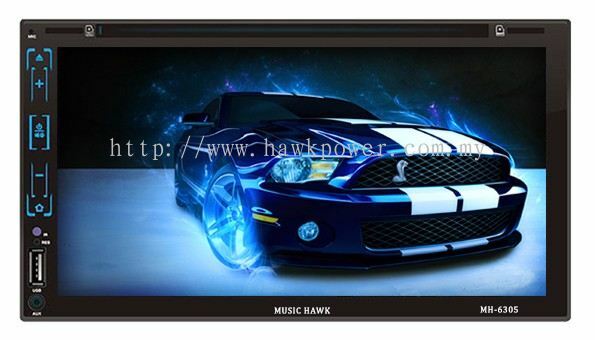 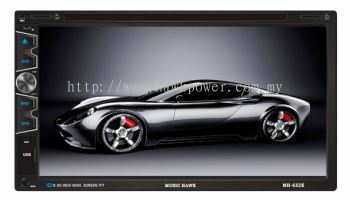 HAWK POWER MARKETING SDN BHD added 6 new products in Car Receiver Player - 2 Din Receiver Category. 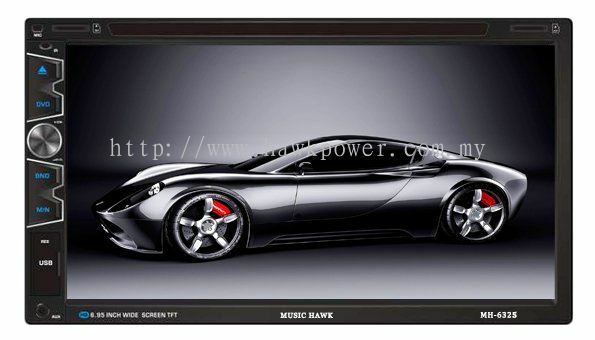 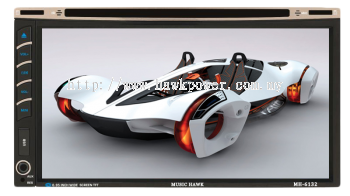 HAWK POWER MARKETING SDN BHD added new product in TOMOMII - Dash board cover Category. HAWK POWER MARKETING SDN BHD added new product in Motor sport - Skirt Category. 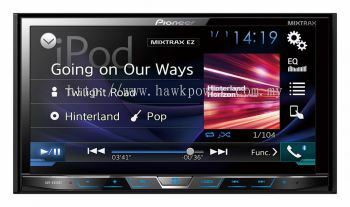 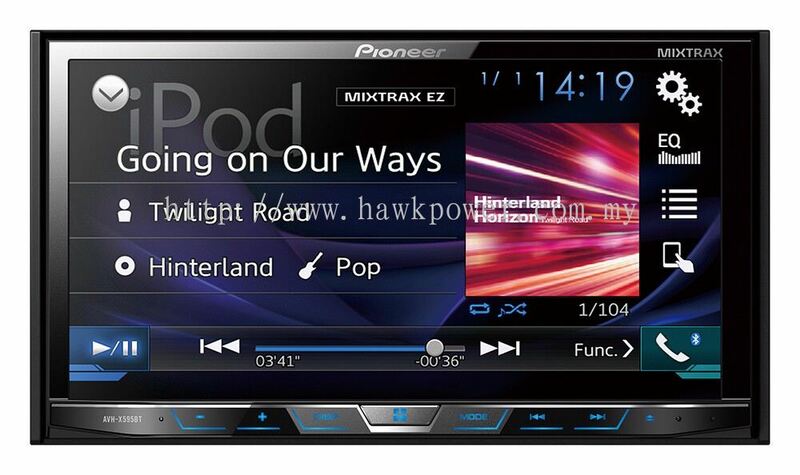 HAWK POWER MARKETING SDN BHD added 2 new products in Pioneer Category. HAWK POWER MARKETING SDN BHD added 2 new products in Audio - Woofer Category. HAWK POWER MARKETING SDN BHD added new product in dB Mobile Sound - Amplifier Category. 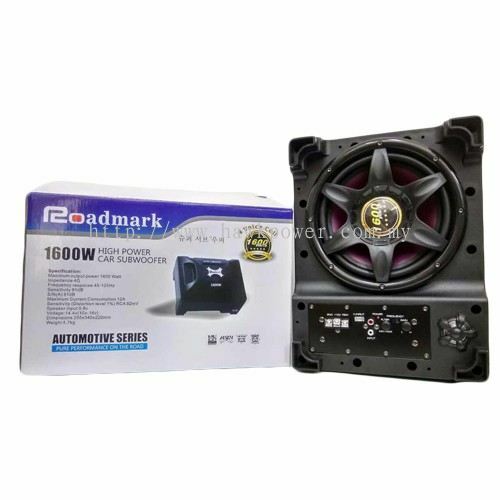 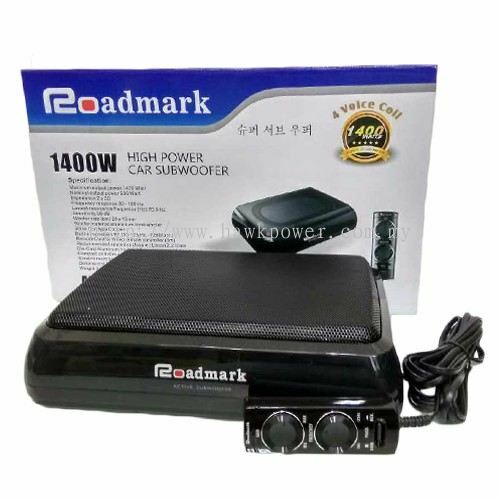 HAWK POWER MARKETING SDN BHD added 2 new products in Woofer - Woofer with box Category.